The owner of Vauxhall says its Luton plant will make the new Opel/Vauxhall Vivaro vehicle in a decision that will safeguard 1,400 jobs. The new Vivaro van replaces the current model from 2019 and the plant's capacity is expected to increase to 100,000 vehicles a year.PSA Group, which owns Vauxhall, did not say how much money would be invested in the plant, describing it only as "substantial", but the union Unite put the figure at €170m and said that 450 jobs would be created.Carlos Tavares, chairman of PSA Group, said: "This is a major milestone for the future of the Luton plant and a key enabler to serve our ambitions in the commercial vehicle market. "Asked about Brexit uncertainty, Mr Tavares said he had assurances from the Government that they would seek tariff-free and frictionless trade with the EU. He added: "If you wait for everyone to decide if it is the right time to invest, the only thing you are sure about is it will be too late. "Business Secretary Greg Clark said the investment decision was a vote of confidence in Vauxhall's workforce and the UK's automotive sector. 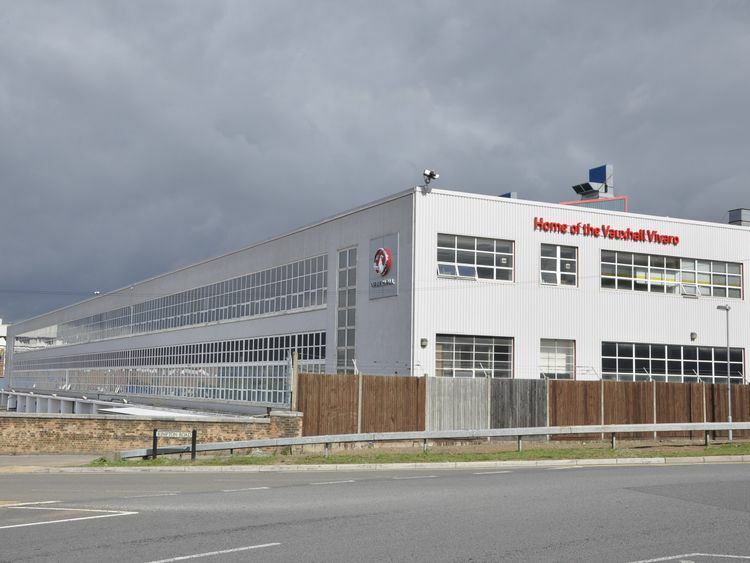 "This investment in upgrading the production platform will safeguard and grow jobs, ensuring the future of the Luton plant well into the next decade and help ensure the plant is well positioned for future Vauxhall models to be made in the UK." Mr Clark said the Government's part of the investment was €9m.Prime Minister Theresa May hailed it as "testament to the world-renowned expertise of the British automotive industry and workforce". 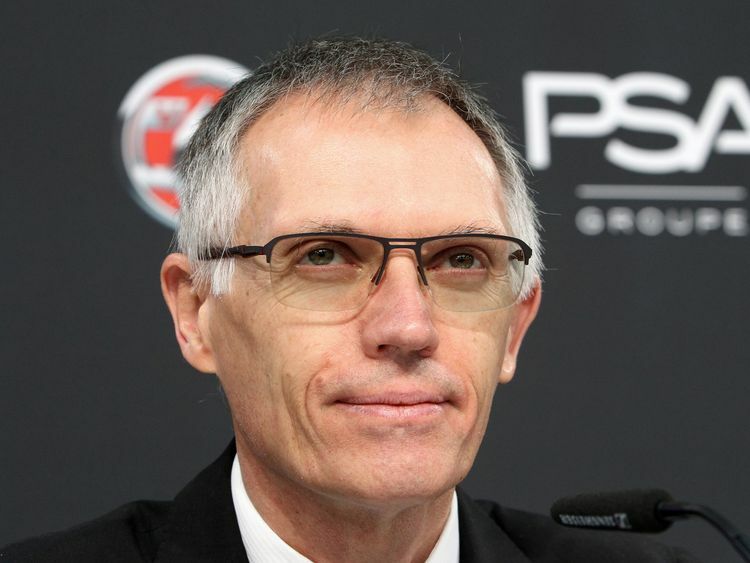 The Luton plant was chosen over sites in Germany and Poland, with PSA saying that Luton's paintshop was one of the main reasons it won over the competition.French giant PSA, which also owns Peugeot and Citroen, bought Opel and Vauxhall last year, in a deal that made it the second-biggest carmaker in Europe. Unite general secretary Len McCluskey said: "It is great news that this new product should see van production at Luton for the next 10 years to come. "This is a very welcome investment in Luton by PSA, and a deserving tribute to a dedicated workforce. "It will steady nerves at the plant after years of uncertainty. "It will, of course, be for the members at the plant to decide to accept the whole package of measures, including a pay deal along with the new product, and they will take that vote in the coming weeks." Mike Hawes, chief executive of the Society of Motor Manufacturers and Traders, said the announcement was "great news".He added: "The UK continues to be a centre of excellence for vehicle production thanks to our engineering expertise, high levels of productivity and a collaborative relationship with government which has enabled us to build a robust industrial strategy and a sector deal."